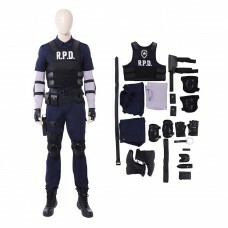 Leon Scott Kennedy is a fictional character in the Resident Evil horror media franchise by Capcom. 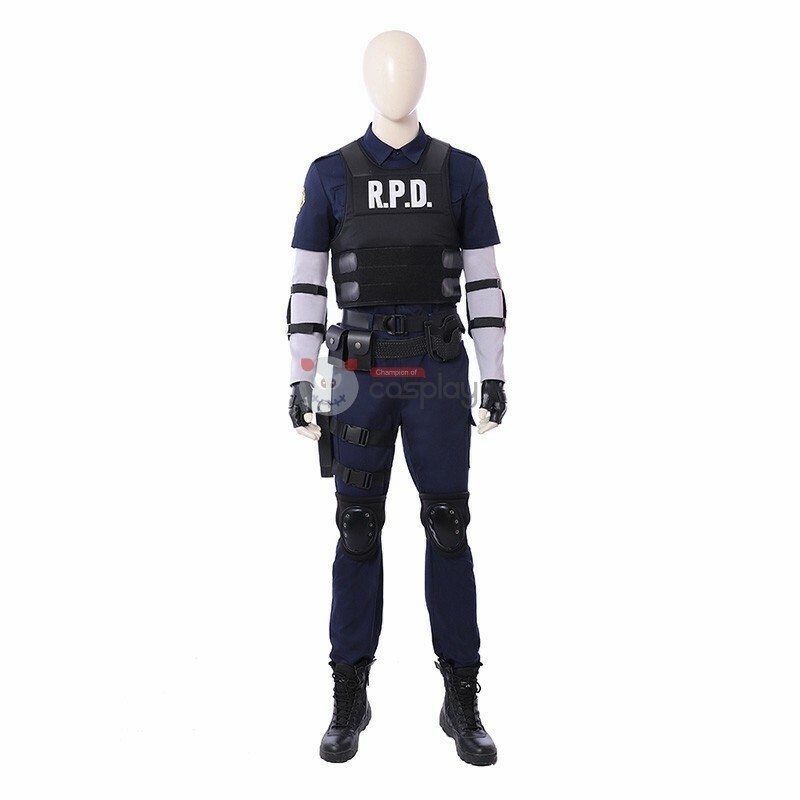 He debuted as one of the two playable protagonists of the video game Resident Evil 2. 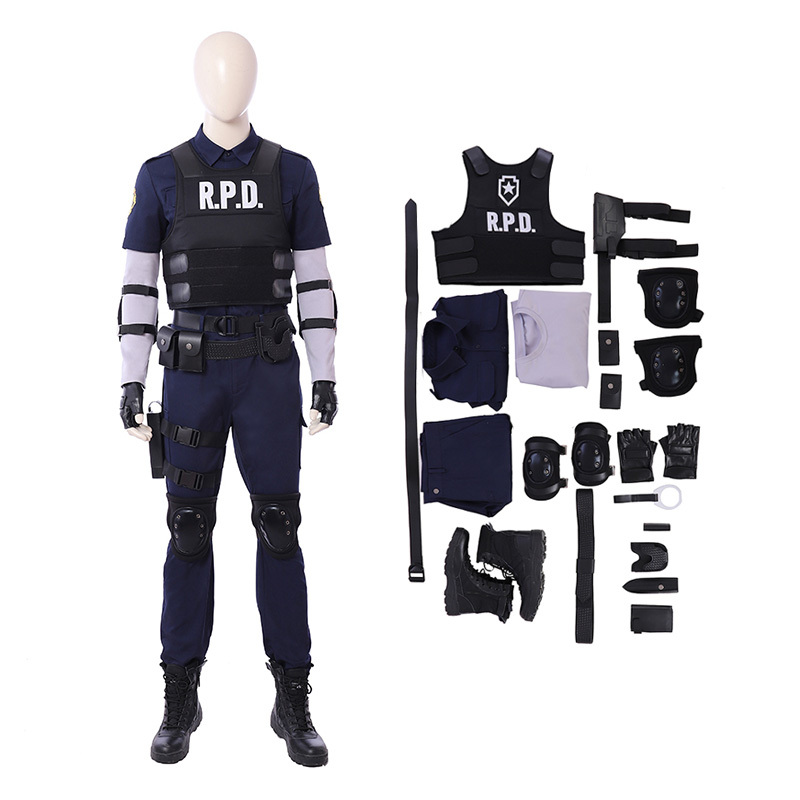 Leon later returned as the protagonist of Resident Evil 4 and as one of the seven protagonists in Resident Evil 6. 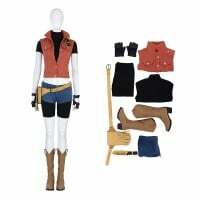 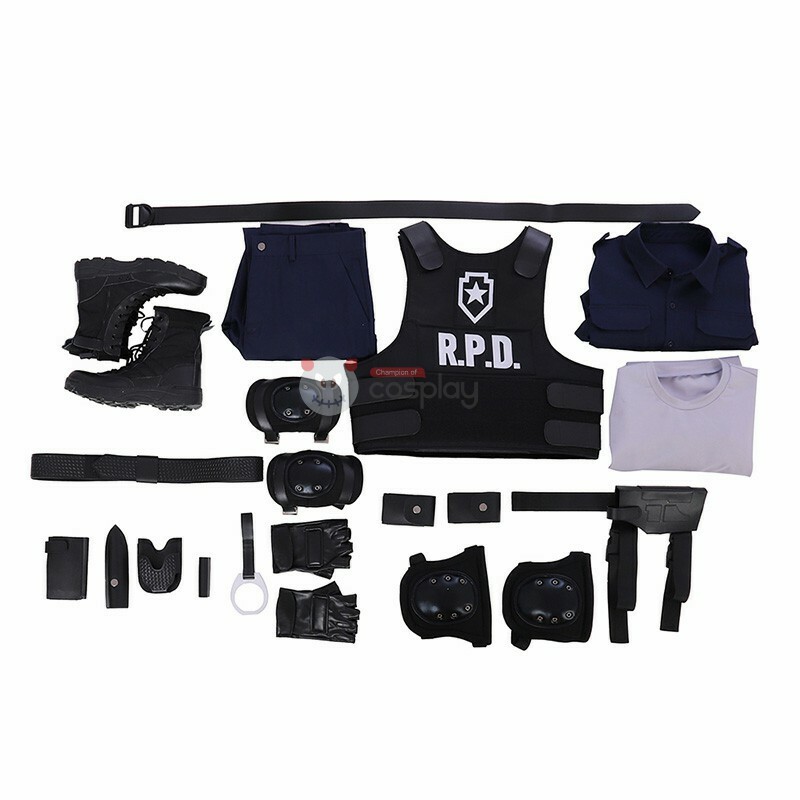 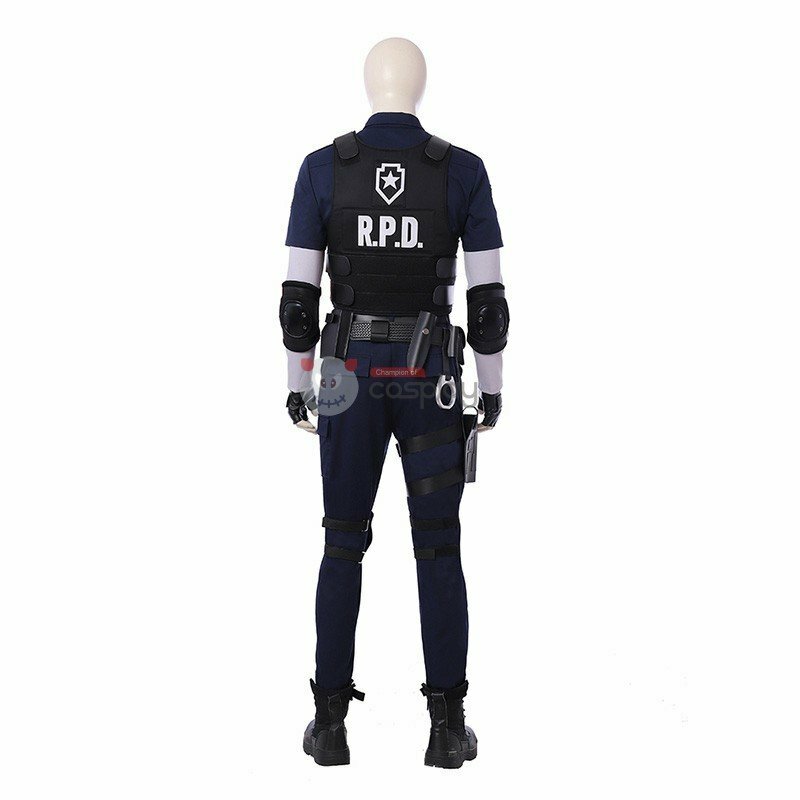 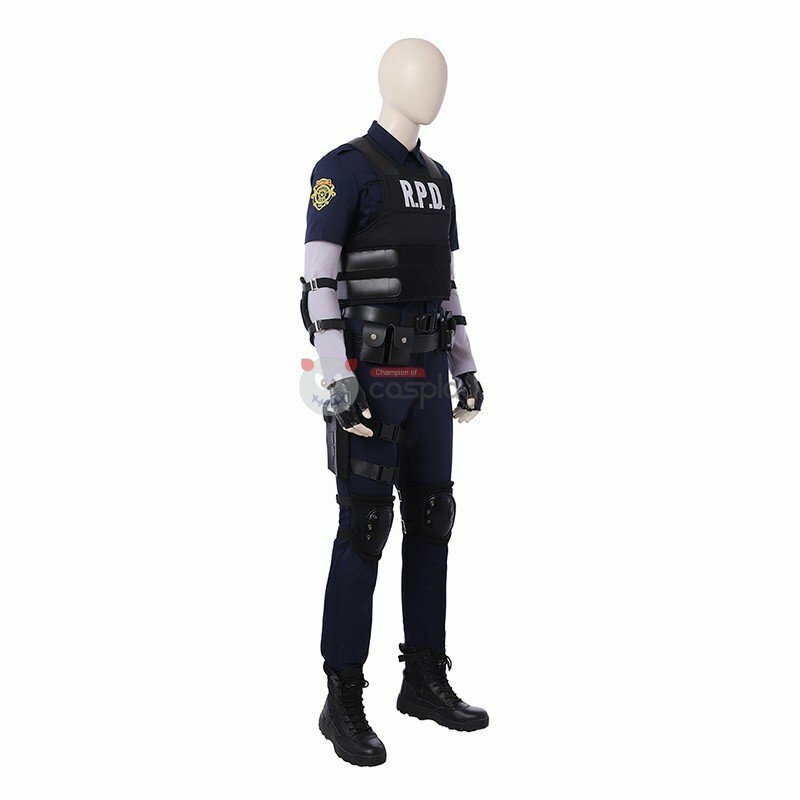 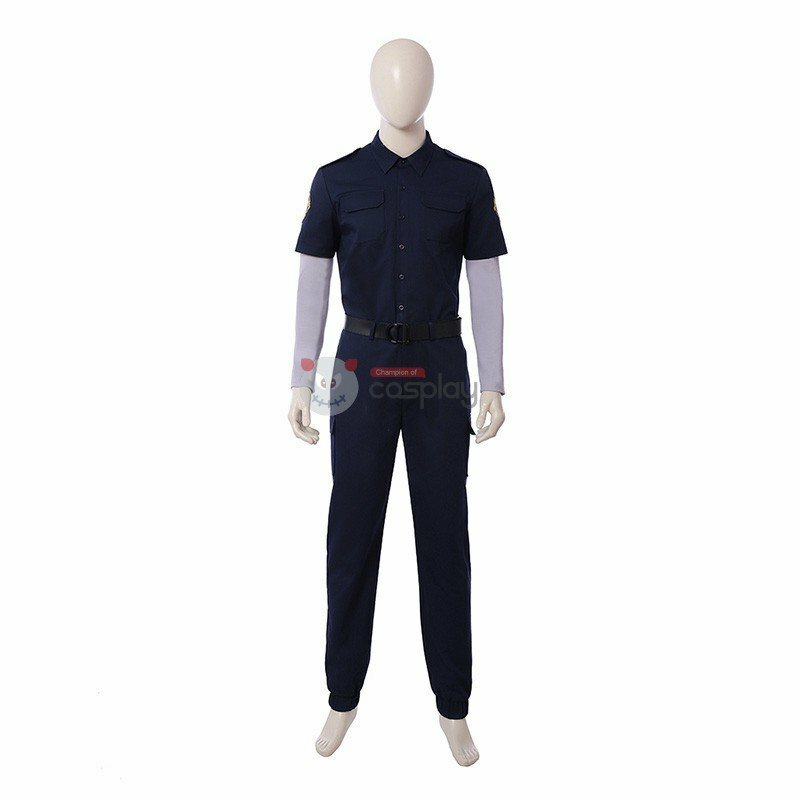 Buy Leon S. Kennedy Costume & Resident Evil Costume, We Sell Resident Evil 2 Cosplay Costumes all over the world, Fastest Delivery, 24/7 Online Service!